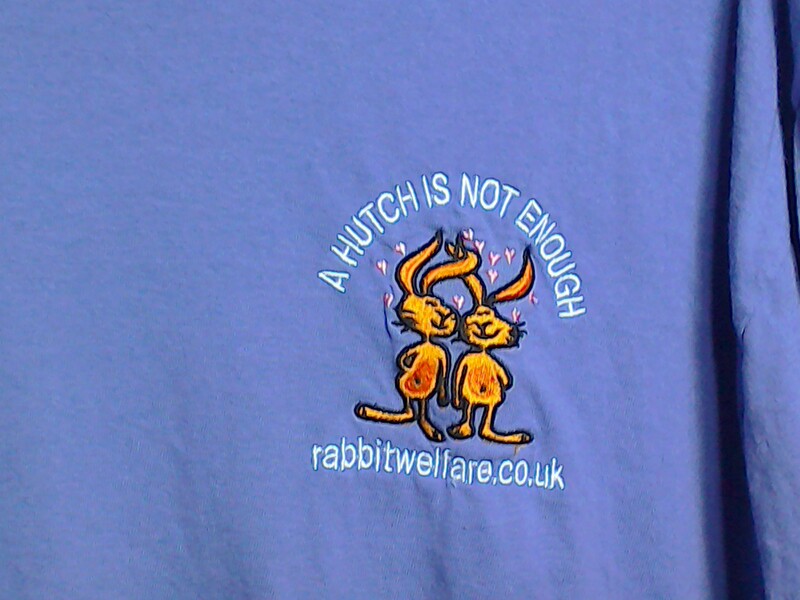 as shown in the main photo. 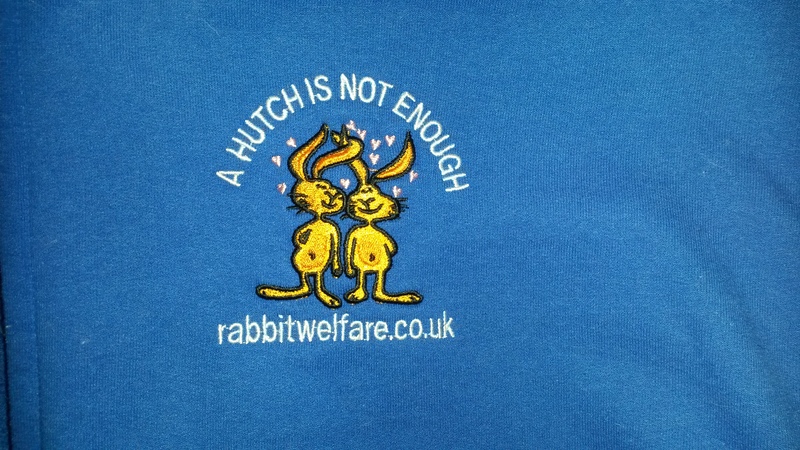 All sweatshirts carry the rwaf website address on the back. 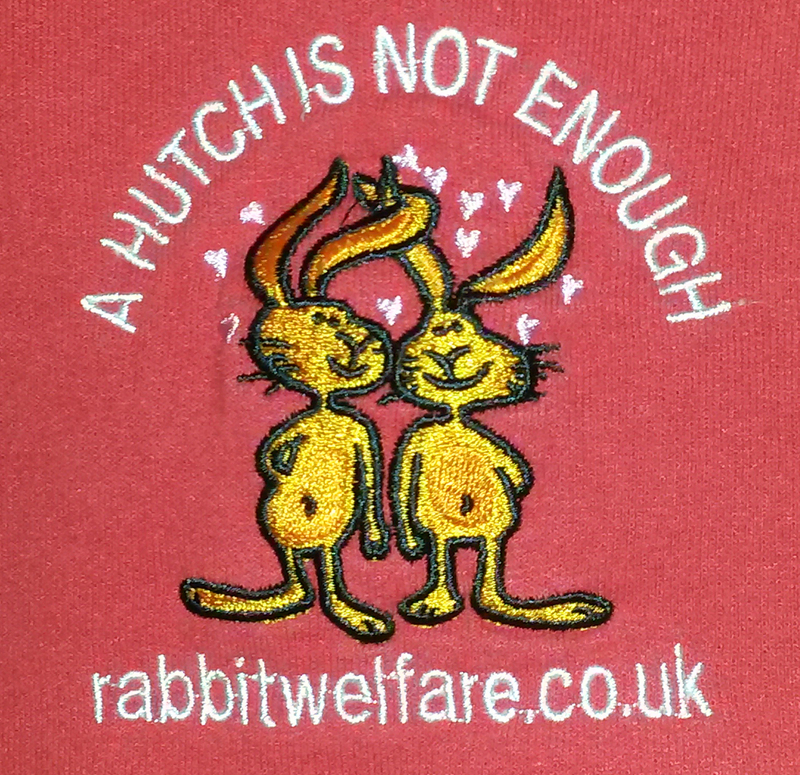 Very soft and snuggly. 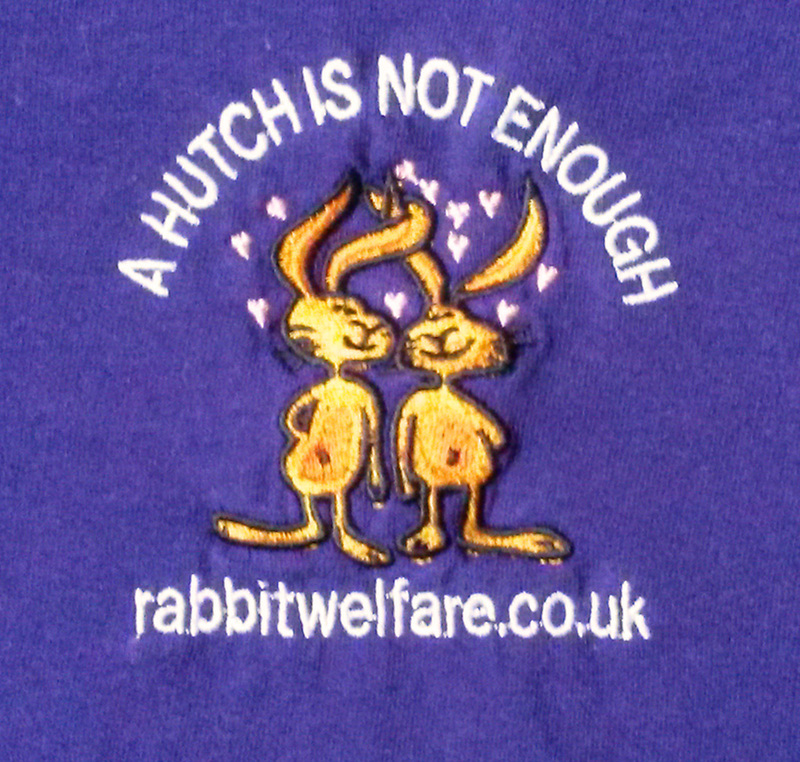 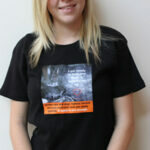 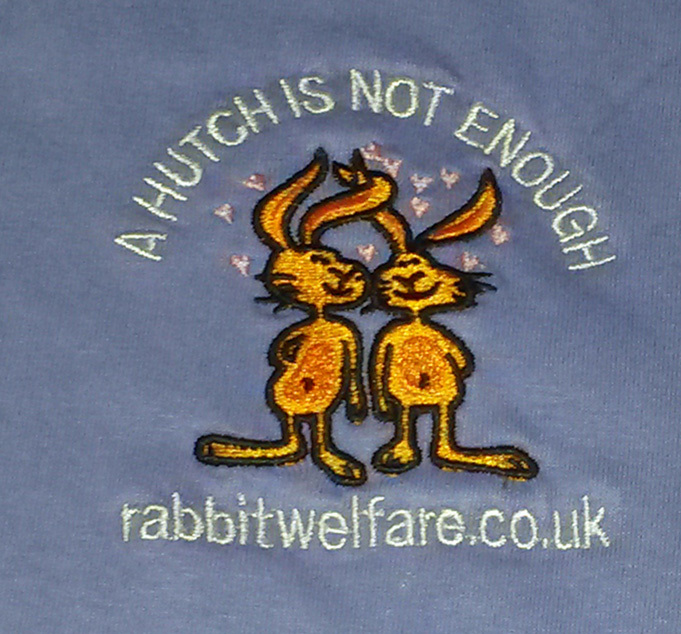 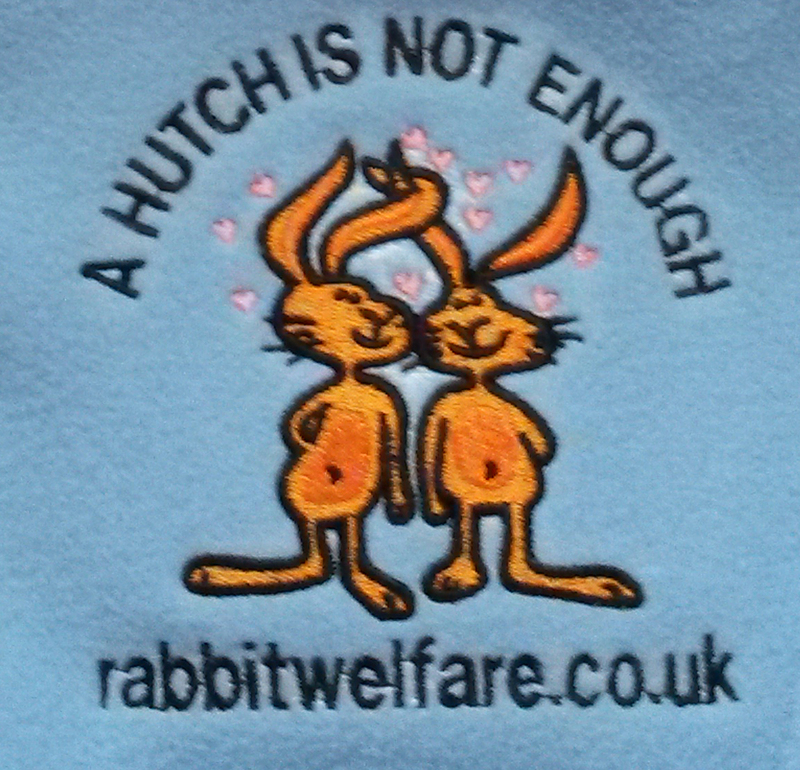 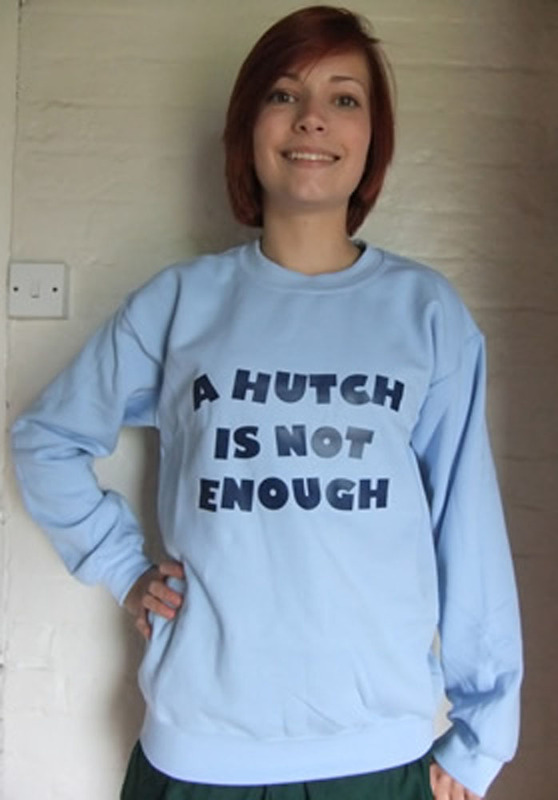 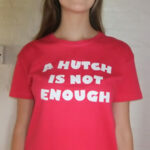 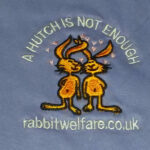 What a lovely way to show everyone you care and support the rwaf ‘A Hutch Is Not Enough’ campaign, and keep warm!